Smile enhancements such as tooth whitening, veneers, and dental implants can take years off the way you look, but they don’t always address some of the other signs of aging such as frown lines and crow’s feet. At Byways Dental Practice, we offer Botulinum and Belotero facial rejuvenation treatments, which will compliment your smile and target your wrinkles and folds beautifully. 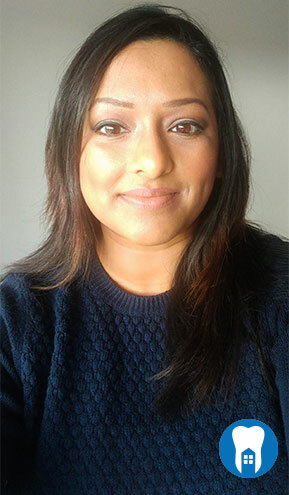 Byways are proud to work with Nitu Sharma, Nitu has been working as a community pharmacist, both as a mentor and a manager. She has been honing her skills in the application and interactions of medicines and patient care. Equipped with these skills she is now specialising in the field of Aesthetics. She prides herself on providing a considerate and professional service placing the patient at the centre of everything she does. Each treatment programme is designed to create your own personal facial plan that aims to rejuvenate your natural beauty. All equipment and medication used are 100% quality assured and approved by necessary health associations whilst all practitioners are qualified to the highest standard in their field. 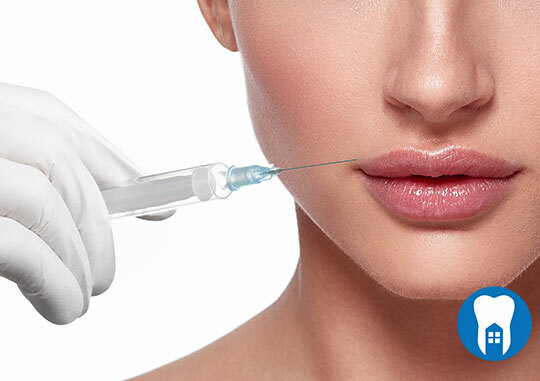 Botulinum is a purified protein made from Clostridium Botulinum which is very safe and used to inject directly into the muscles of the face or even used within the NHS to treat certain medical conditions. Botulinum works by blocking nerve impulses, resulting relaxing the muscles, and leading to smooth and soft facial lines. Belotero is made of a natural material called hyaluronic acid, which is found naturally in our skin and helps it to counter the effects of time, wind and weather. Belotero is available in three different strengths and present as a clear gel, which binds with the water in your skin to lift it and make it firmer, smoothing wrinkles and folds or giving additional contours to your face. It is in effect a natural beauty lift. Both procedures are fast and effective, and require no pre-testing. Results usually last for 3-12 months, depending on a range for factors including your age, lifestyle and the structure of your skin. As a totally non-animal product, there is no risk of transmitting disease or of causing allergic reaction in patients who are sensitive to common foods such as beef, chicken and eggs.